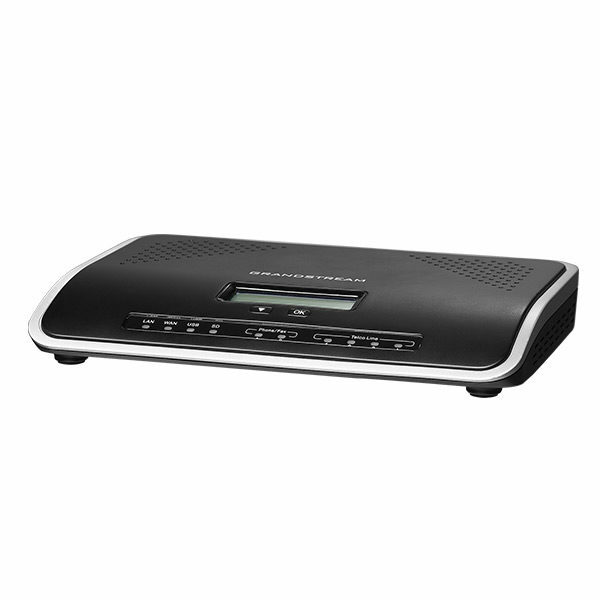 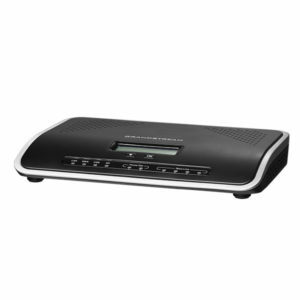 The Grandstream UCM 6204 is designed to bring enterprise-grade voice, video, data, and mobility features to small-to-medium sized businesses. 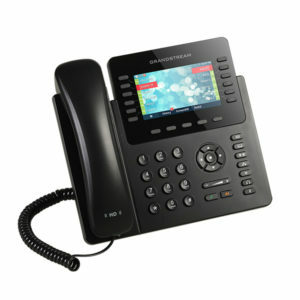 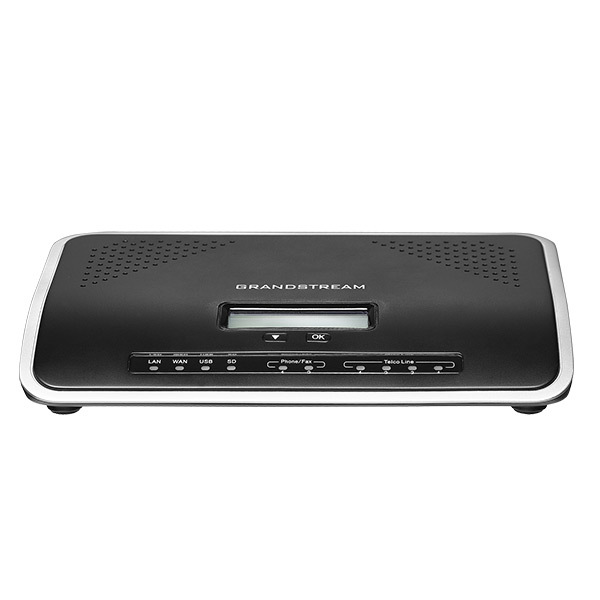 The Grandstream IP PBX is geared towards small to medium sized offices as well as Contact Centers. 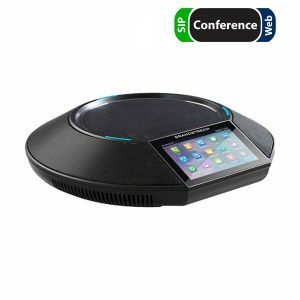 The device is ideal for companies that require advanced features like Hot-desking, FAX to email, listening in to calls for quality control etc. 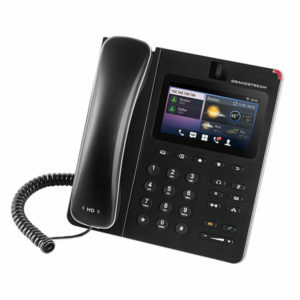 The IP PBX even allows connecting up to 4 analogue PSTN lines to the IP PBX allowing you to receive incoming calls on existing phone lines and use these lines for outbound calls in case of Internet failure. 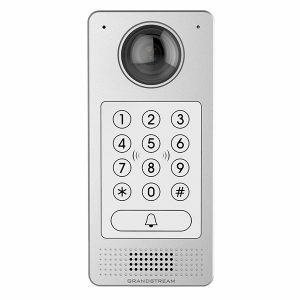 Last but not least you can interconnect Video phones and CCTV and control everything from one device or even remotely from anywhere.